Home Entertainment Who Is Kim Go-eun’s Boyfriend and Ex-Boyfriend? Who Is Kim Go-eun’s Boyfriend and Ex-Boyfriend? On August 23, 2016, HODU&U Entertainment released an official statement about the relationship between actress Kim Go-eun and actor Shin Ha-kyun, a veteran actor who is seventeen years her senior. Both are from the same agency and developed a close relationship as colleagues. Both also joined a scuba diving club and became close to each other, and this eventually grew into something more. 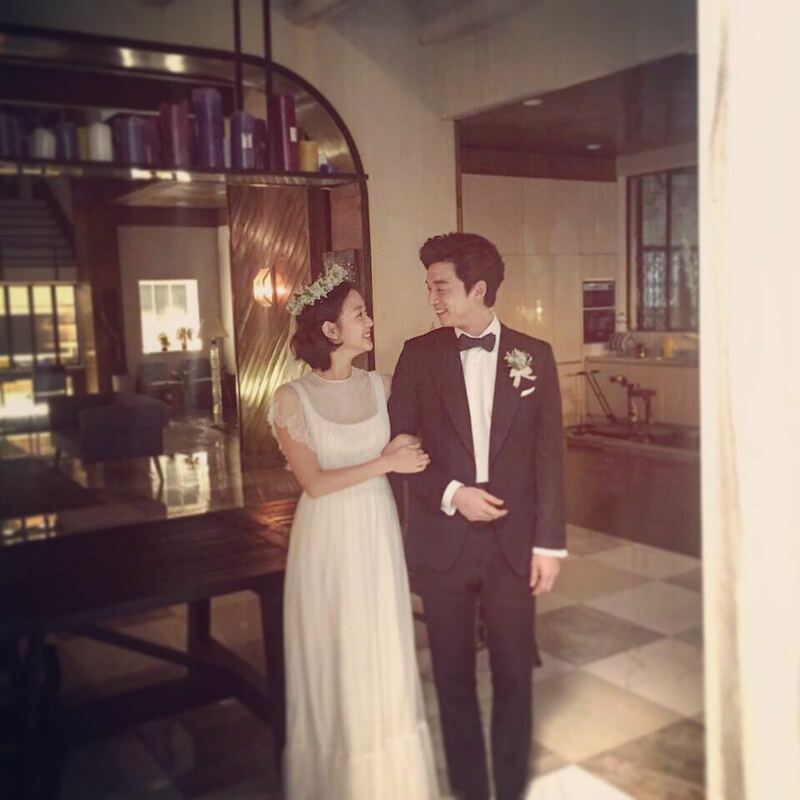 But, sadly, Kim Go-eun announced they broke up after 8 months on March 22, 2017. Rumor has it that the reason for the breakup was because of the closeness between Kim Go-eun and actor Gong Yoo, her co-star in Goblin. Previously, a rumor arose while they were filming the drama, but it died down since Go-eun and Sin Ha-kyun were still together at the time. 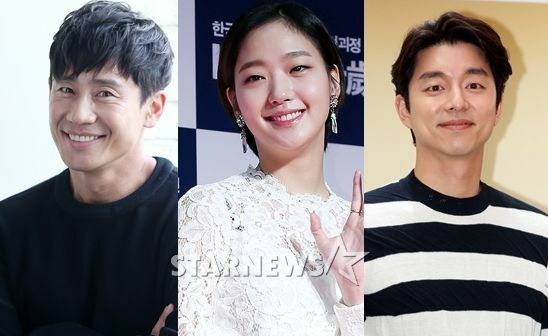 Following the breakup, the rumor was brought up once again and the public speculated that the reason for Kim Go-eun and Shin Ha-kyun’s breakup was indeed because of Gong Yoo. For now, there is no new update about Kim Go-eun’s potential boyfriend, but the actress is currently busy filming a new movie, Joyful Music Album. She is reunited with director Jung Ji-qoo who previously worked with her on her debut film Eungyo and Jung Hae-in, a fellow cast member from Goblin. The movie is set to be released next year.